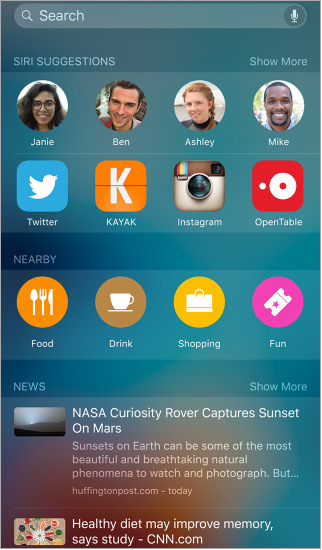 Apple Inc. previewed iOS 10 at its Worldwide Developers Conference on June 13. 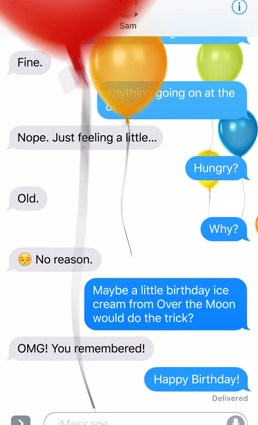 The next major release of the mobile OS that runs iPhones and iPads will bring some fun new features to consumers, like the ability to change typed words into emojis with the tap of a finger, or send a balloon animation to your friend during a chat. 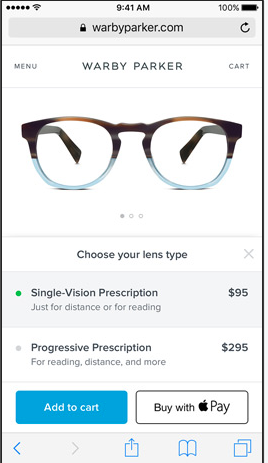 But what new features should businesses be paying attention to? We pulled out the important ones here. Apple is opening up Siri to third-party apps in iOS 10. Businesses catering to their customers through this channel will want to think about what useful voice commands they can program into their apps. 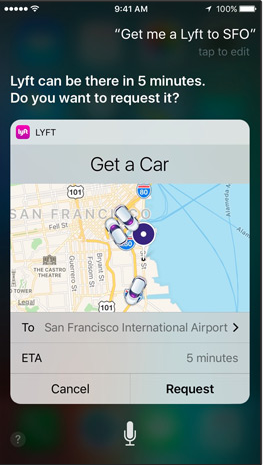 For example, Lyft will send a car in response to Siri requests, and Square will let users send money. Apps that use audio or video calling, messaging, send/receive payments, searching photos, booking a ride, or managing workouts can all tie into Siri on iOS 10. 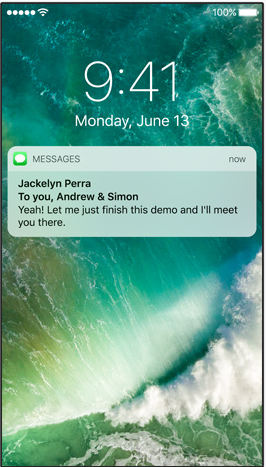 Also newly available to developers are ways to integrate with the Messages app. 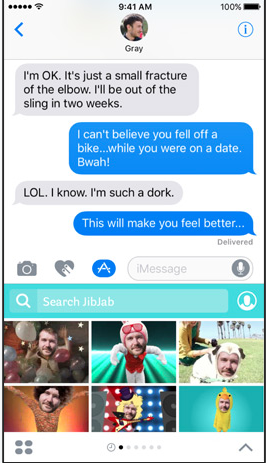 There are two options: either develop a pack of stickers for users to add to their Messages content, or develop a custom iMessage app that presents a unique interface within Messages, with functions like a sticker browser, media files, or interactive messages. A quick time-saving tip to keep in mind for when you upgrade to iOS 10 – you can now respond to messages right in the notifications tab. 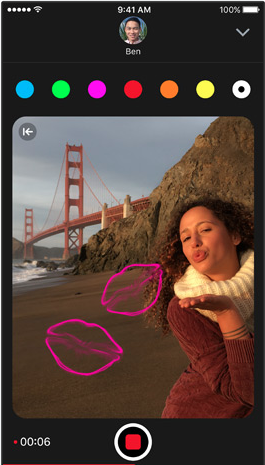 Other app functions will be available in the top pull-down menu, such as viewing photos and videos. Apple Pay is being expanded to more areas in iOS 10. Businesses will now be able to incorporate Apple Pay directly into their websites, allowing users of iOS or OS X to make payments with cards stored in Apple Pay. Apple Pay can also now be accessed from Siri and Maps. 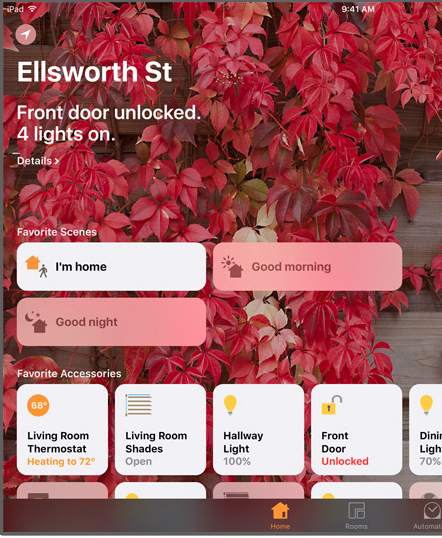 For businesses interested in either providing IoT appliances or manipulating connected devices (an office security camera, perhaps), iOS 10 will feature more integrations with Apple’s HomeKit framework. The iPad can now be used to remotely control IoT accessories and set up automated triggers for those devices. View live streams or snapshots from an IP camera, and control its settings, speaker, and microphone. iOS 10 is currently in beta and the full version will be released this fall. It will be supported by iPhone 5 and newer models, iPad mini 2 and iPad 4 and newer models, and the iPod Touch sixth generation.